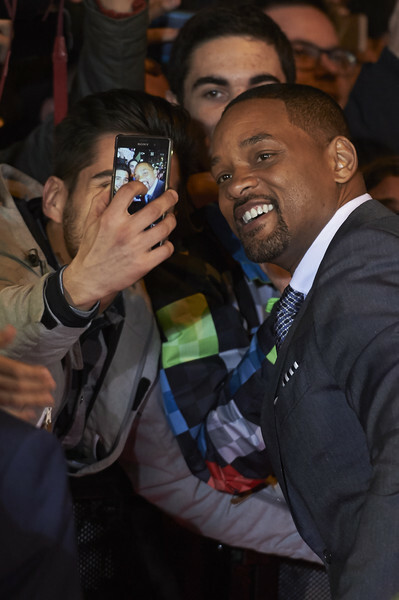 Actor Will Smith attends the Concussion (La Verdad Duele) premiere at the Callao cinema on January 27, 2016 in Madrid, Spain. *Will Smith is busy lining up projects for the coming months. 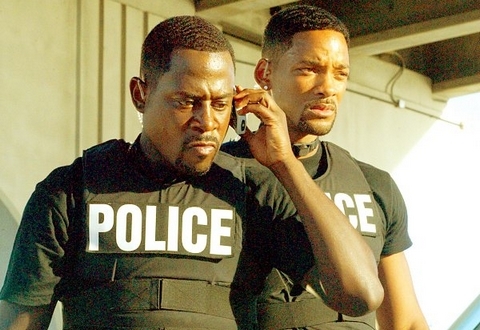 The Hollywood Reporter confirms that he’ll co-star with Joel Edgerton in the cop thriller “Bright,” and TMZ is reporting that “Bad Boy 3” is a done deal following several talks in the last two days between Smith and franchise producer Jerry Bruckheimer. Edgerton will next be seen in the interracial couple drama “Loving” opposite Ruth Negga. Next ArticleDid Beyonce Really Have a Drunken Meltdown and Threaten Divorce from Jay Z at Kelly Rowland's B'day Party?